After 20 years in any job or employment you learn many skills. Examples include professionalism, wisdom and know how. Just some of the vitally important skills needed on any job that’s for sure. However, on an active fire ground these sorts of skills can mean the difference between a someone’s lively hood being destroyed, animal and human fatalities and mass destruction to a community. Or preventing the a fore mentioned by using the right equipment at the right time. Add to the mix huge financial costs and the devastation a fire brings and this is where companies like Erickson Incorporated step up. 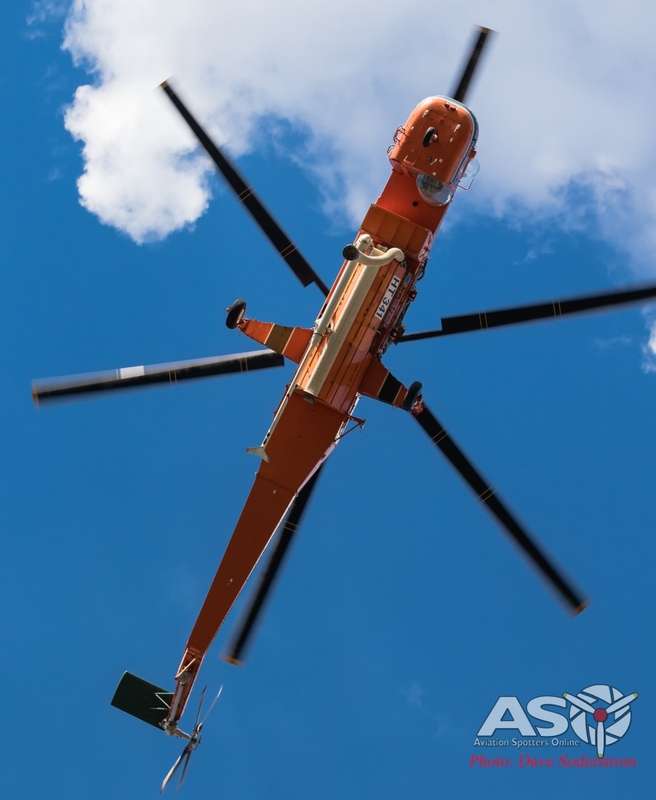 The bright orange helicopters are a familiar feature across Australia, all of which is due to the skill of the men and woman who operate, maintain and fly the Aircrane. Every year we see these magnificent, powerful and even lifesaving ‘beasts’ doing what they were built for and doing it so well, fighting fires. Bush and Grass fires are part of Australia’s environment, to the point where the natural ecosystems evolved with fire. A lot of Australia’s native plants are very combustible and with some species depending on fire to regenerate. The power and ferocity of a fire cannot be taken lightly. Between 1967 and 2013, major Australian bushfires have resulted in over 8000 injuries and 433 fatalities and costing over some Four Billion dollars over the same period. 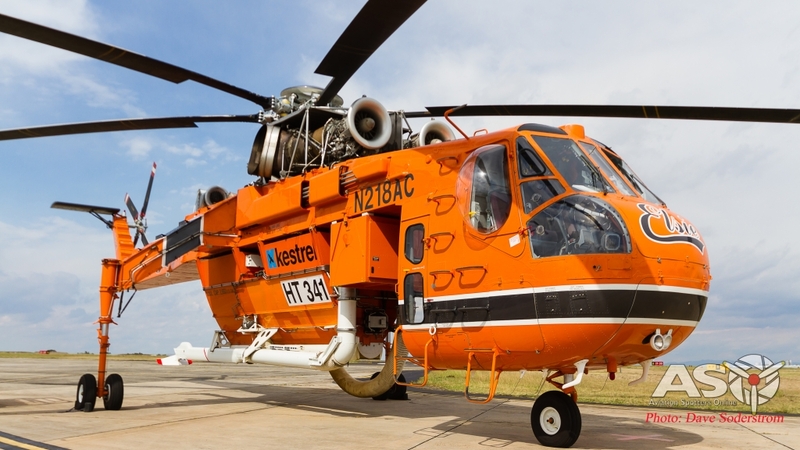 The National Aerial Firefighting Centre (NAFC) which contracts the supply of all aerial assets in Australia, sees Erickson partner with Kestrel Aviation based in Mangalore in Central Victoria to provide these aircraft for the various state contracts. 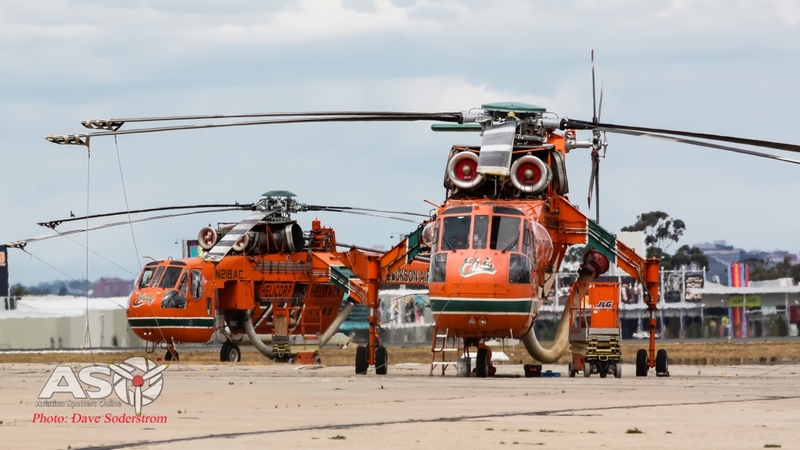 The National Aerial Firefighting Fleet has approximately 140 contracted aircraft at its disposal. The contracted fleet are backed up by additional state owned, state contracted, and other aircraft hired to meet peak demand across Australia. This adds up to some 500 aircraft, provided by over 150 operators, available for the huge array of firefighting missions across Australia. The Aircrane is of course in the type one category. 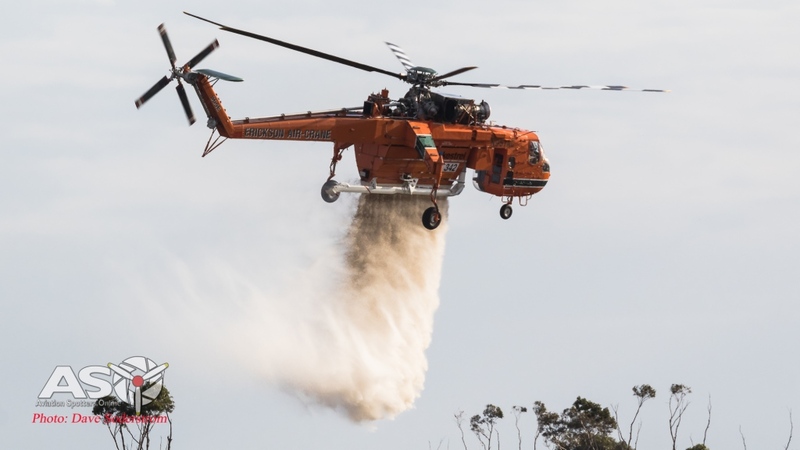 For the fire season in Australia for 2017/18 Erickson-Kestrel put six S-64E Aircranes to work. 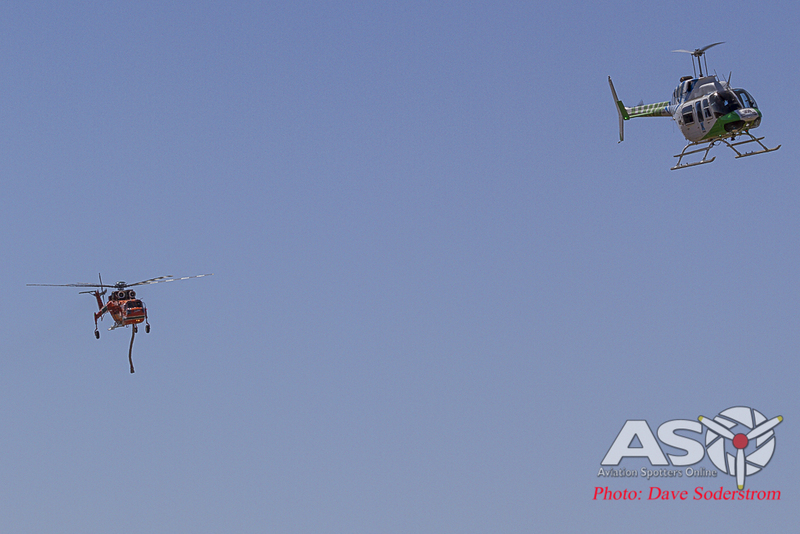 Two in Victoria one each at Essendon, Helitak 341 ‘Gypsy Lady’ N189AC, Moorabbin Helitak 342 ‘Ichabod’ N957AC. 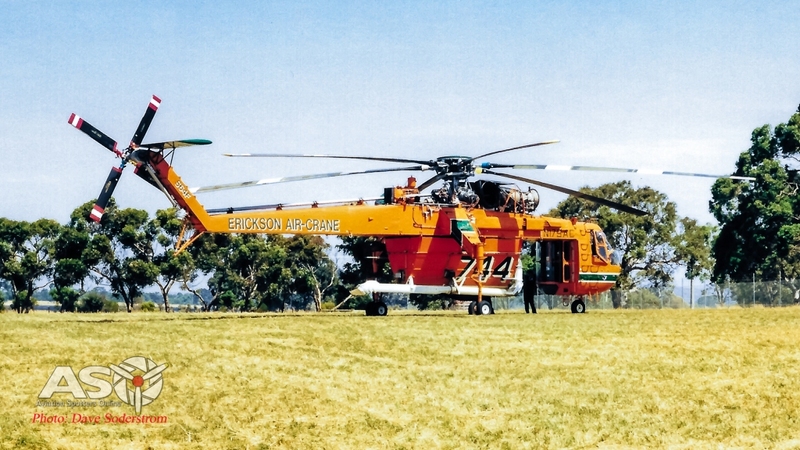 Bankstown, New South Wales had Helitak 747 ‘Olga’ N6962R and Helitak 741 ‘Delilah’ N194AC (this airframe later located to Kestrel’s home base of Mangalore to operate in Victoria). 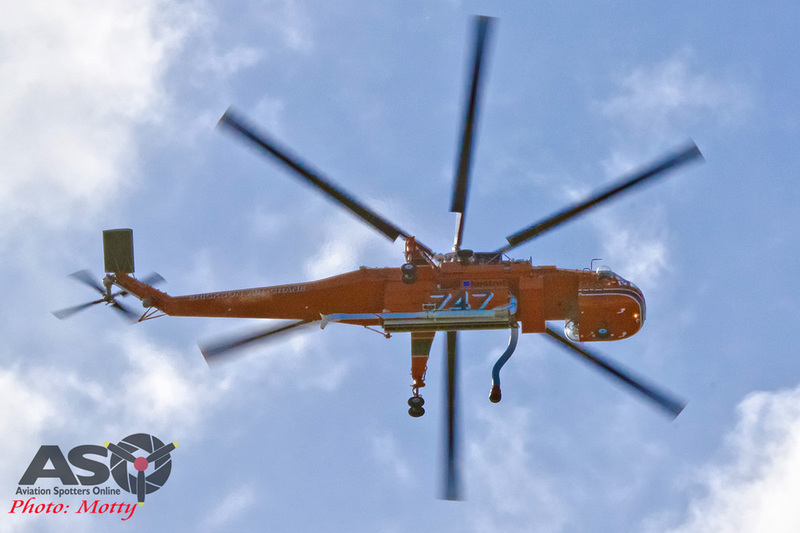 The South Australia government deployed Helitak 734 “Elsie’ N218AC from Brukunga in the Adelaide Hills for operations in the Mount Lofty Ranges. 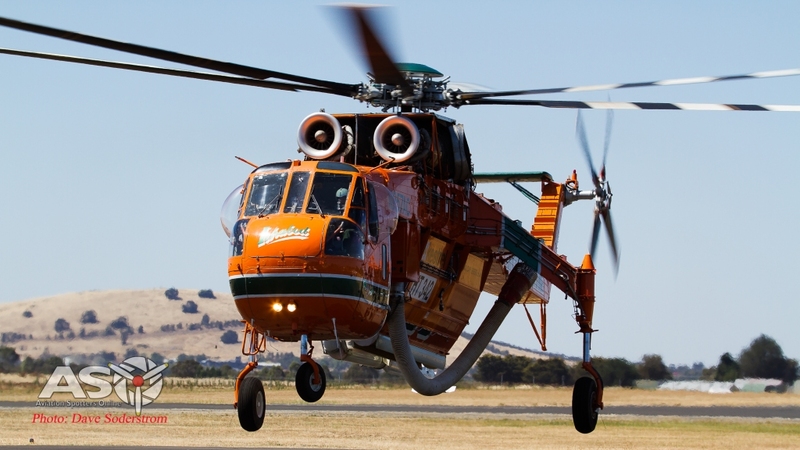 In Western Australia Helitak 739 ‘Georgia Peach N154AC was deployed at Serpentine for its contract to the Western Australian Government. 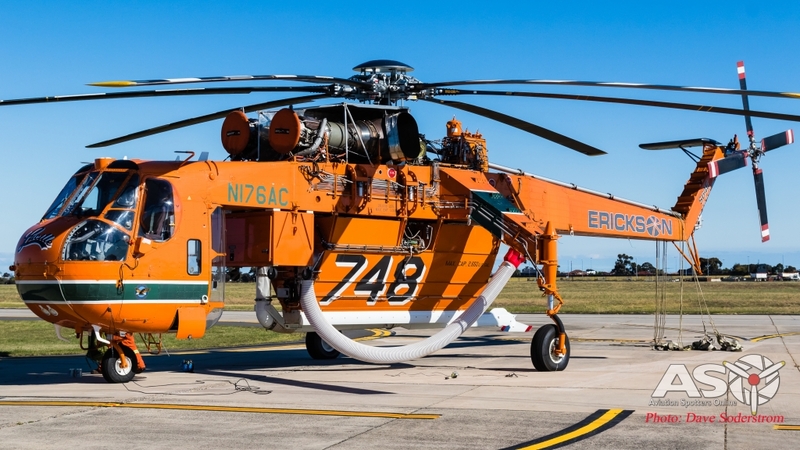 N164AC ‘Incredible Hulk was another Aircrane on contract for the 2016/17 fire season. N217AC ‘Malcolm’ was contracted for the 2016/17 season. N218AC flew at Helitak 341 during the 2015/16 season. Aircrane Anatomy what makes it so good? Erickson developed the Aircrane Helitanker system back in 1992. 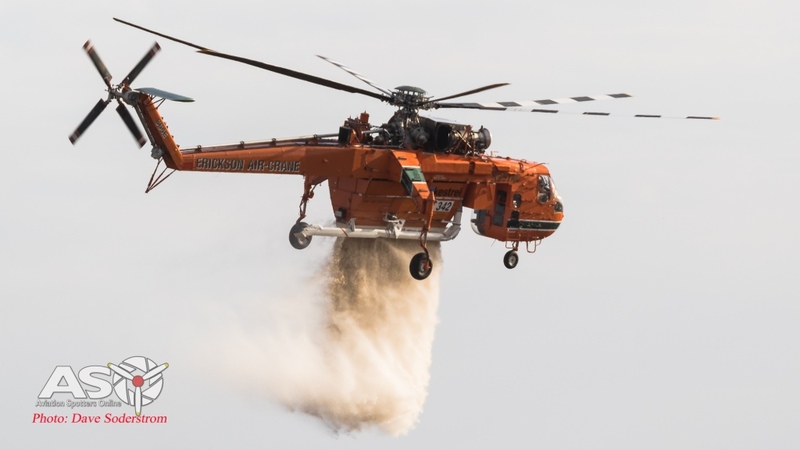 The company continues to manufacture and operate them for fire suppression as well as developing the Aircrane for the future. 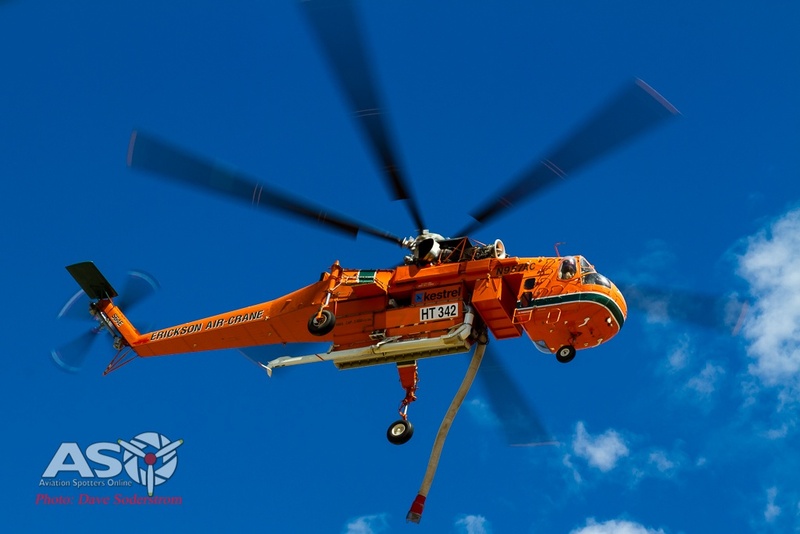 The Helitanker has several features that make it a very valuable asset for fire fighting. The tank holds up to 7,500 litres of water and is also equipped with a foam injection capability. It can also facilitate a load mixed with Phos-Chek MVP-F which is a medium viscosity retardant that makes it extremely versatile on large scale fires. 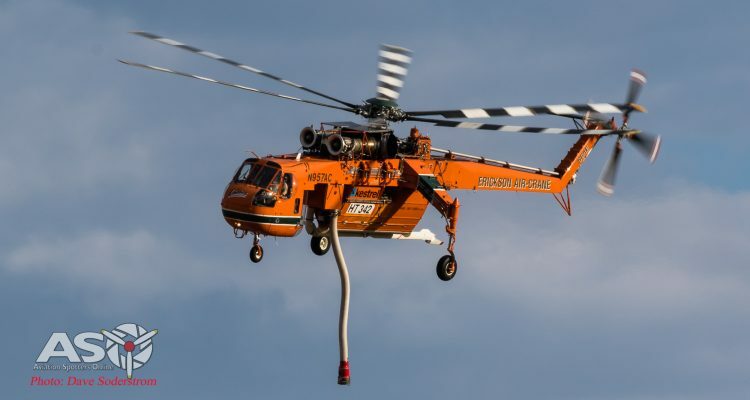 The aircraft that operate in Australia are equipped with a hover pump snorkel and a ram hydrofoil sea snorkel, which is connected to the tank with both filling systems allowing for shallow water intake of either fresh or salt water in 30 to 45 seconds. The crane can also be operated with a long line and Bambi bucket should the fire, terrain and request come for this. When on the fire ground the pilots can choose from eight different, computerised coverage or drop levels to maximise the suppression effect that the fire requires. N957AC lifts off on support of another fire while dangling the snorkel. N217AC shows its sea snorkel in the folded position. This Ram Scoop Hydrofoil design is designed for operations in the ocean. N217AC shows its conventional snorkel in the stored position. 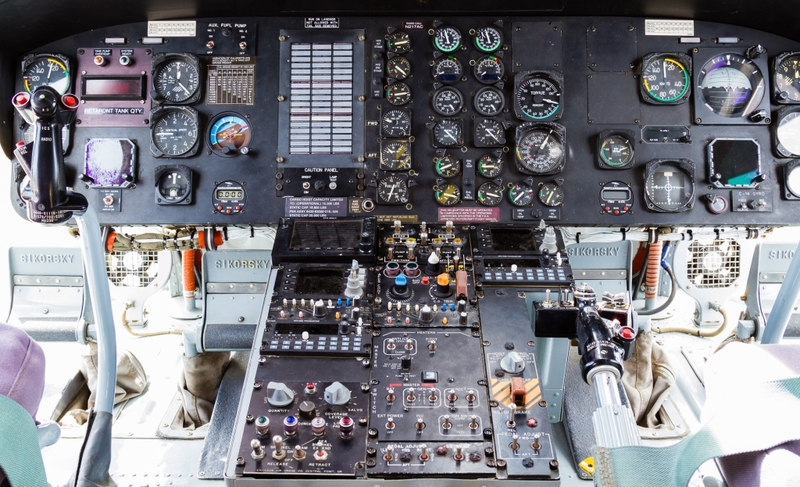 The Aircrane instrument panel is a simple layout, the pilot has a digital readout of the tanks capacity in front to aid in what can be dropped. Sikorsky developed the CH-54 Tarhe, from the piston-engined Sikorsky S-60. The S-60 was a prototype helicopter designed and paid for by the U.S Navy and Sikorsky. The S-60, flew as N807 on the 25th of March 1959. Heavily demonstrated its period of service as a test bed was short when it was lost on a test flight in 1961. In 1962 Sikorsky flew the new prototype S-64 N325Y on the 9th May 1962. Fitted with a 6 blade main rotor being driven by two Pratt and Whitney 4050shp JFTD-12A shaft turbines mounted side by side on top of the fuselage. The crane was given exceptional versatility for its role with ground clearance of 2.84m under the main fuselage and a wide wheel track of 6.02m. A unique feature to the airframe is the ability to lower and extend the undercarriage oleos hydraulically. 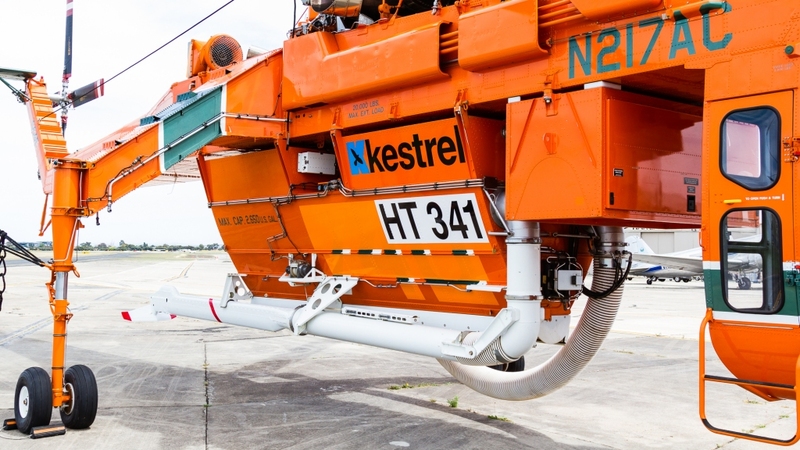 This allows the helicopter to crouch on its load raise the load and be versatile for load slings. Two other prototypes N305Y and N306Y were built for evaluation by the then Federal German Forces. Transferred as D-9510 and D-9511 respectively they were operated by the Weser Flugzeugba. It wasn’t long before the Tarhe was off to war, by 1965 it was flying as part of the 478th Aviation Company in support of the U.S Army’s 1st Cavalry Division in Vietnam. The crane was soon earning its keep and in April 1965 set a world record when it lifted a pod with 90 passengers inside. The U.S. Army also gave the Tarhe a unique role, a role which saw it converted as a makeshift bomber. Because the type was capable of lifting and dropping the 10,000 pound bomb known as the ‘daisy cutter’. This weapon was used to clear vegetation to create instant landing zones for helicopters. 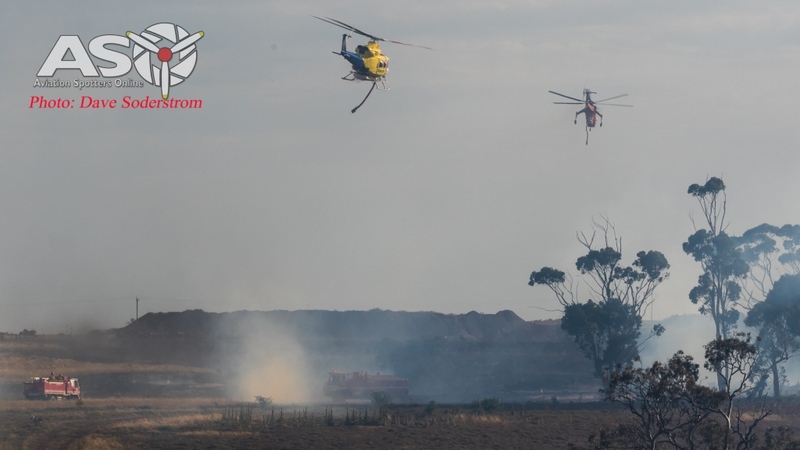 Across Australia the Aircrane works with various state fire agencies. Air Attack is called upon when the incident controller is looking to quickly head off the fire to minimise the main front from spreading. Common practice when the heat is on, the Air Crane working with other air and ground units on a fire. N154AC readies for another attach on a fire at in Western Australia. Image by Brenden Scott. 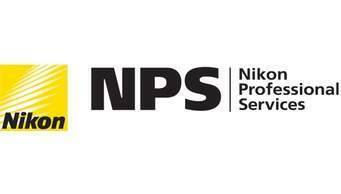 The foundation of the company dates back to 1960, when two companies and two local Oregon individuals joined forces. Evergreen Aviation from McMinnville, and Erickson Aviation from Central Point/Medford. The companies were led and founded by Del Smith from Evergreen and Jack Erickson respectively. From humble beginnings the company has grown to become a supplier of firefighting and heavy lift aviation to the world. Erickson contract their fleet and personal to state and federal agencies in the United States, Canada, Australia, Greece, Turkey, Italy and Korea to name but a few. Today the company operates a fleet of more than 50 aircraft, and even today is still head quartered in Portland, Oregon, USA. 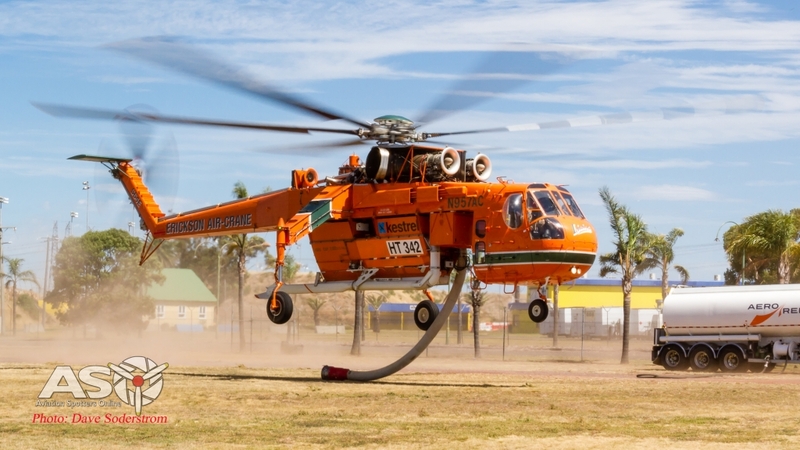 The company has been fighting fire around the world now for over 50 years and this year the 2017/18 season sees Erickson achieve a milestone of 20 years of firefighting operations in Australia. 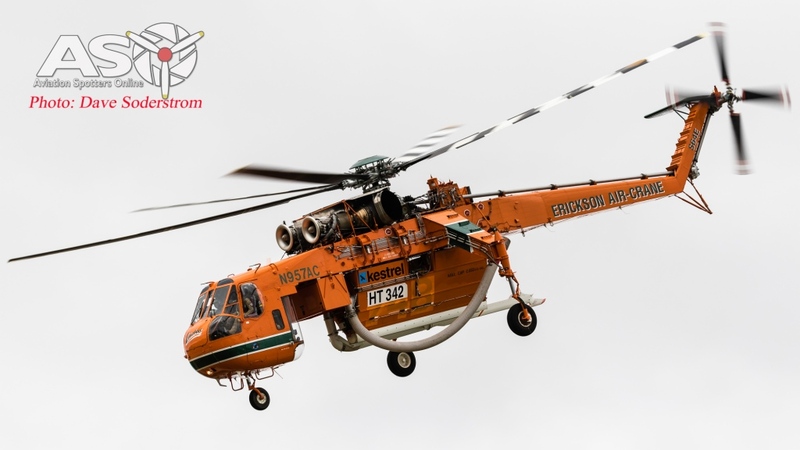 Erickson owns the world’s largest S-64 Aircrane fleet, and the Aircrane Helitanker is recognised throughout the industry as one of the most efficient and largest fire-fighting machines in the world. The company has produced two versions of the aircrane since taking over the types certificate and manufacturing rights in 1992 from Sikorsky. 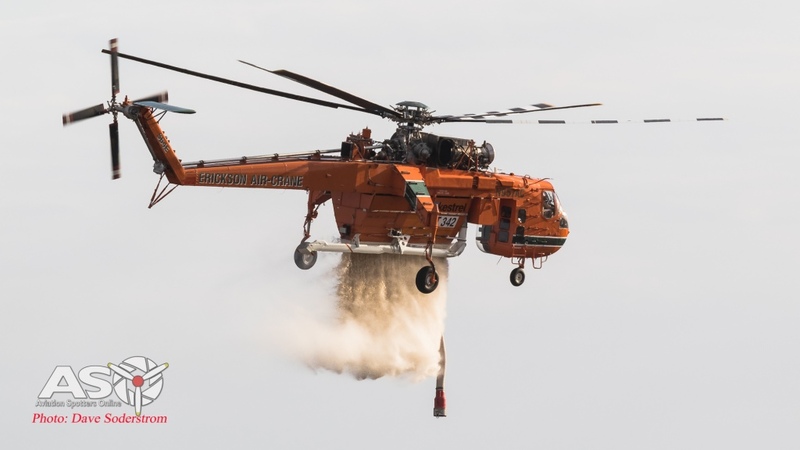 Since that time, Erickson Air-Crane has become the manufacturer and has made over 1,350 changes to the airframe, instrumentation, and payload capabilities of the helicopter. In early January, Erickson was awarded a contract to supply the Korea Forest Service with two new build Aircranes to supplement the Forest Service’s firefighting capability. These aircraft are in addition to a previously ordered S-64E Aircrane currently under construction at the Erickson factory and due to be delivered in the third quarter of 2018. These two new aircraft will be equipped with firefighting tanks, sea snorkels, foam cannons, a glass cockpit, the new composite main rotor blades and Night Vision capability. 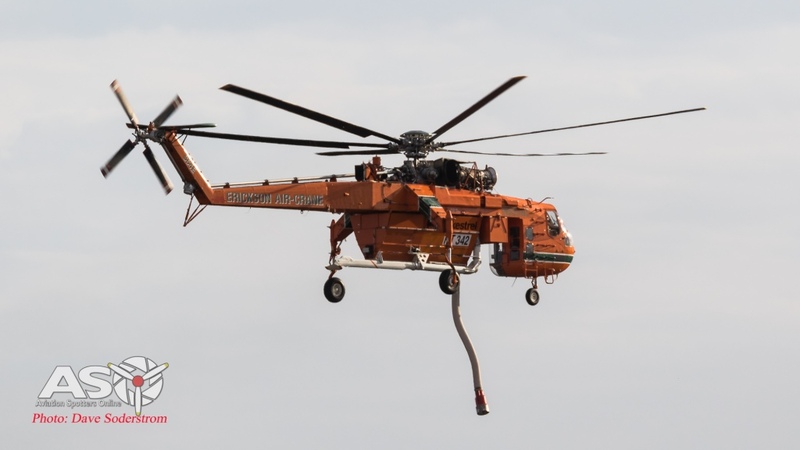 The order will bring the total number of Aircranes in service with the Korean Forest Service to eight. 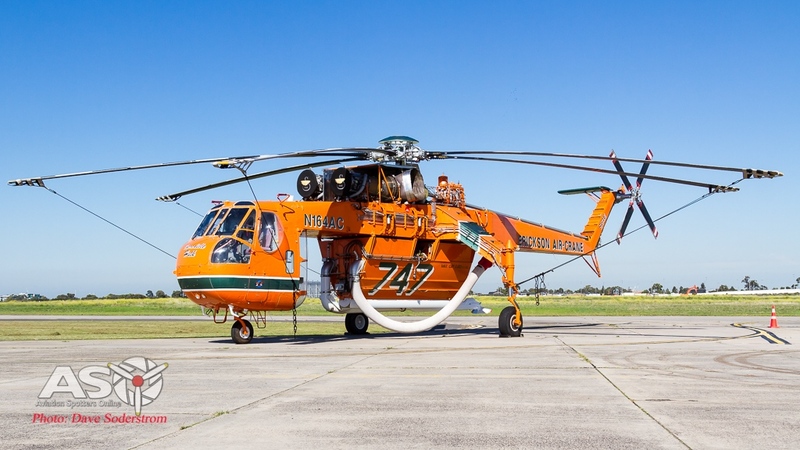 Erickson owns the world’s largest operational S-64 Aircrane fleet of 20 helicopters as part of their total fleet of 50 aircraft. 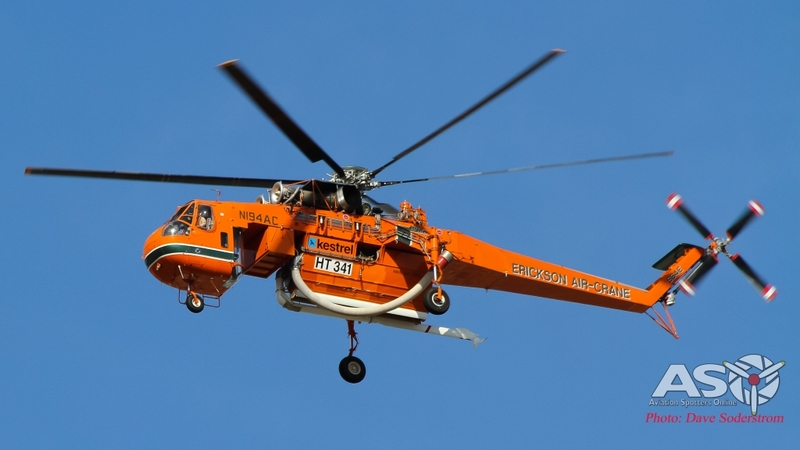 Erickson’s entire fleet of S-64 Aircranes is certified as Standard Category by the United States Federal Aviation Administration under FAA Parts 91, 133 and 137. 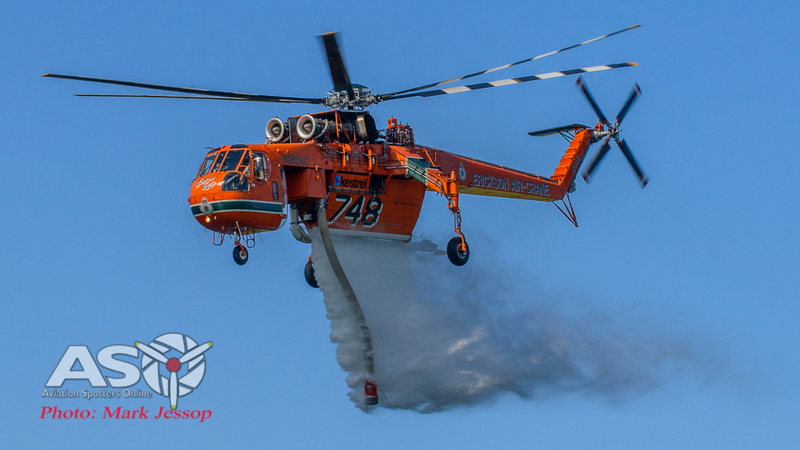 Helitak 747 ‘Olga’ N6962R working on the fire near Willamtown this year. 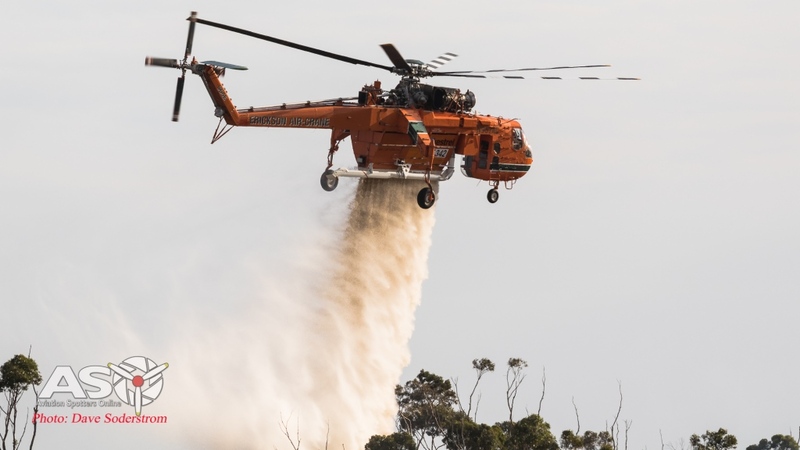 Erickson’s first season in Australia began in 1997, with a single aircraft in Melbourne, Victoria and continued to grow and evolve to the current partnership with Kestrel Aviation which serve four states through five bushfire agencies. Erickson is remembered for raising public and international awareness of aerial firefighting effectiveness with ‘Elvis’ during the critical fire campaigns of 2001 in New South Wales. 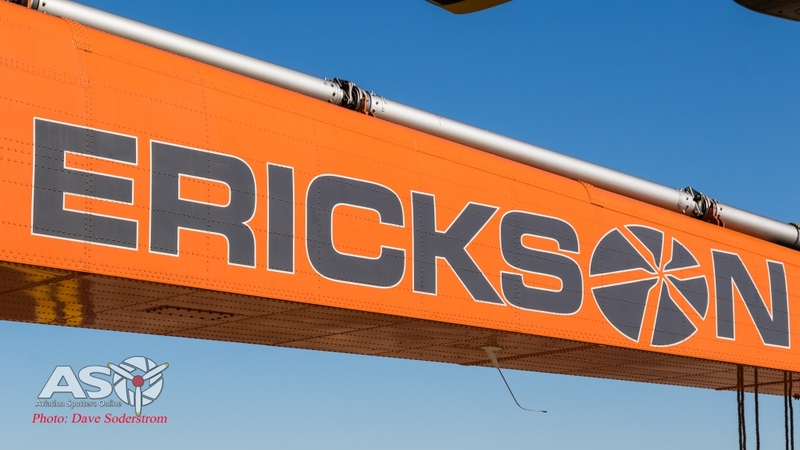 (All Erickson Aircranes have a nickname painted across the nose of the aircraft.) Four Erickson employees have served for all 20 years of the contract and have returned again this year. Victorian operator and based at Mangalore in the states centre, Kestrel Aviation was established in 1985 by Captain Ray Cronin. Ray saw a lack of a dedicated helicopter flying schools within Australia. Kestrel was established at Moorabbin Airport.Kestrel soon outgrew Moorabbin Airport and moved all facilities and staff to Mangalore Airport in 1989. This led to further growth and development with the addition of contracted international basic and advanced helicopter training programs, and the construction of a 30-bed accommodation complex in the early nineties. 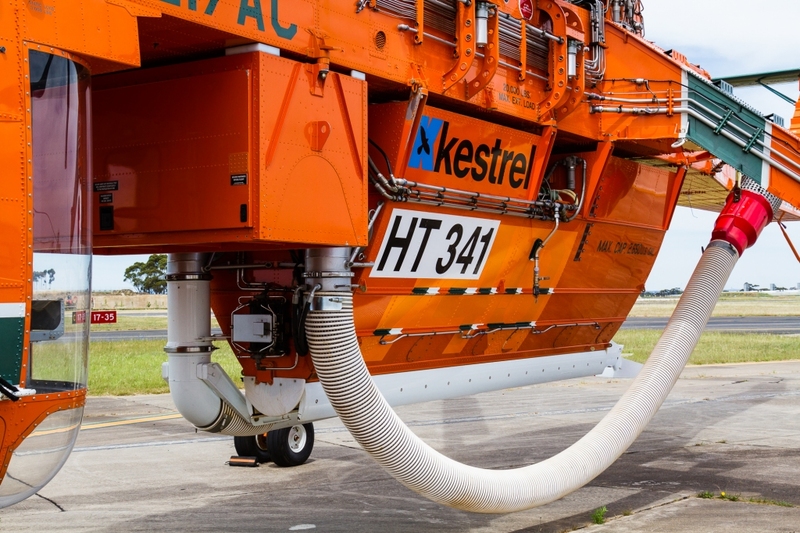 With the introduction of multi engine helicopters to support its advanced training programs, Kestrel soon expanded to other services and in particular has become a major contractor to the State of Victoria for fire suppression. In 2011 Kestrel purchased land at the entrance to Mangalore Airport for a new headquarters. The new 2000 square metre facility includes a large hanger area, workshops, offices, simulator centre and a dedicated Operations Centre employing the latest in fleet monitoring and operational technology. S-64F Skycrane N179AC, Named ‘Elvis’ (Code 744) Helitack 341. This photo was taken in the backyard of my grandmother, while fighting a fire nearby. This is where my passion for Aerial Fire Fighting started. N189AC was on task to the NSWRFS as Helitak 748 for the 2016/17 season. Helitak 342 N957AC departs on a mission from Ballarat in 2016 to a fire nearby. What is in store for Season 2018/19? 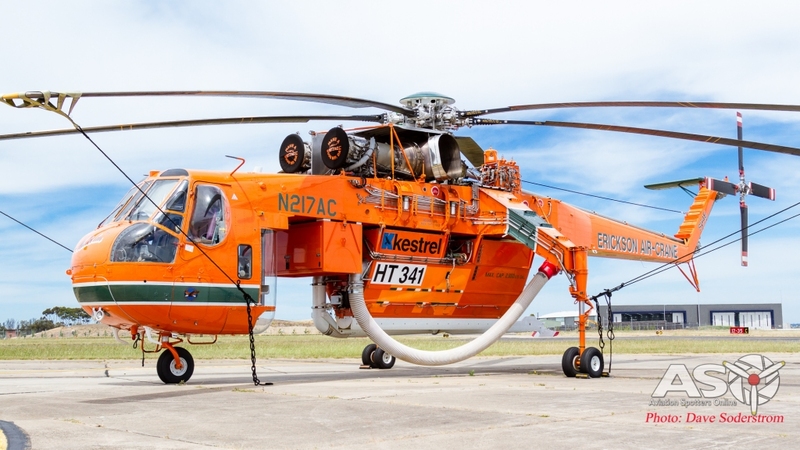 The Kestrel and Erickson Partnership will remain and continue to provide the service of the Air Crane to the various Rural Fire Services who contract them. This season six of the orange machines will ply their trade in our skies and do exactly what we have come to expect from these extremely versatile machines. 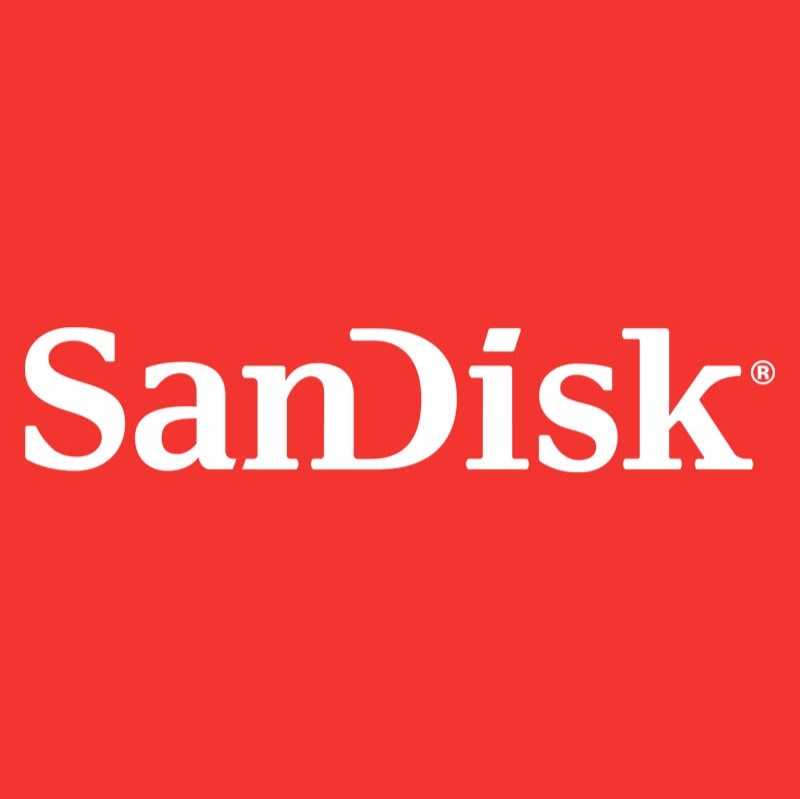 The first of the six machines arrived in Australia at the end of September 2018. Air Crane N176AC an S-64E, is one of the older machines within the fleet, however it is as clean and crisp as ever thanks to the dedicated maintenance crews. This year two Aircranes will be based at Bankstown Airport, one at Essendon Fields, one at Moorabbin. with two further examples based in Claremont South Australia and Serpentine in Western Australia. 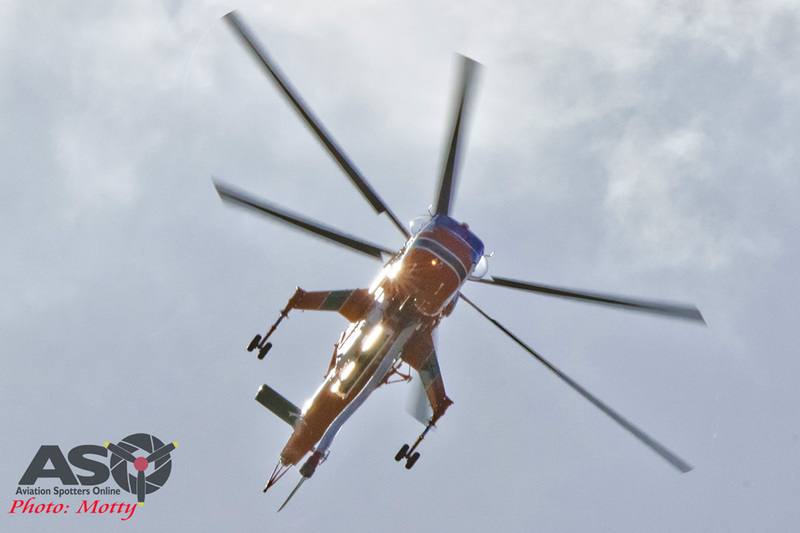 Aviation Spotters Online and Dave wishes to thank the Erickson employees with their time, contributions and professionalism with the preparation of this article.